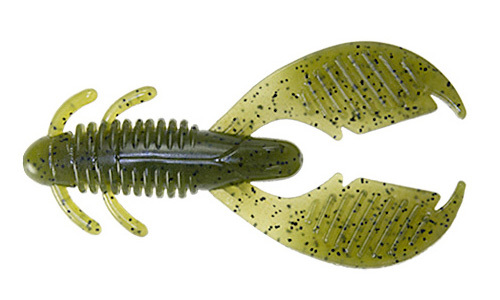 The Reins C-Pod has proven in field tests to match this food source, size, shape and action that bass do remember from when they were first born. 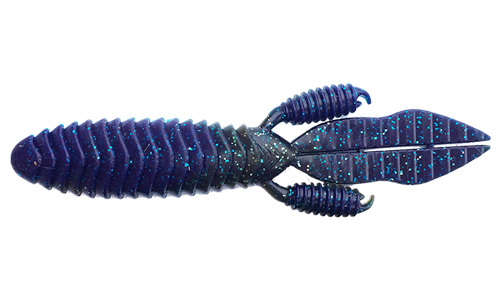 Bass of all sizes seem unable to resist it because they’ll eat the Reins C-Pod every time. It’s imprinted in their unconscious. Every bass remembers and passes it along to each new generation. 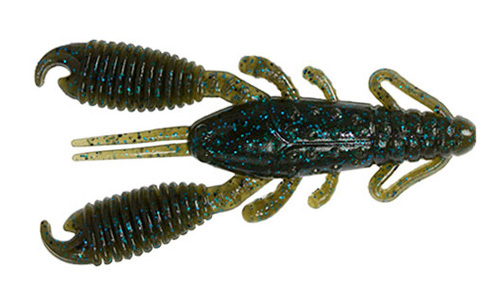 Available in a 4” size, the Reins C-pod comes in proven colors such as green pumpkin, watermelon and black blue for flipping, pitching, Carolina and Texas rigging in the “benthic zone” (lowest level of the water column) or bottom fishing presentations. 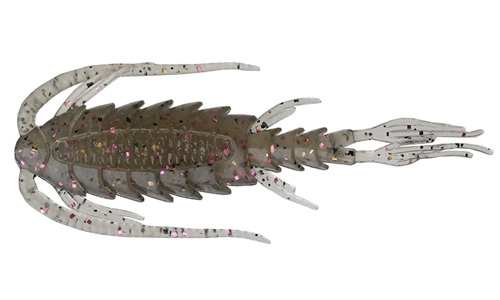 Light Watermelon Green Flake (Moebi), Mueller’s Madness and Spring Gill cross over for dropshotting and suspending type presentations for fishing the “planktonic zone” (sunlit surface to mid-water layer). Featuring the great Reins scent infused in the soft plastic, aquaculture studies show there’s indeed food preference in what fish want to eat. 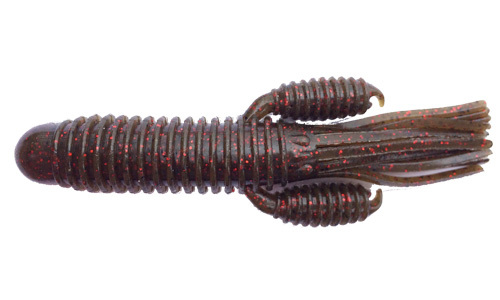 One of those preferences of largemouth is copepods. Another preference that research proves is that invertebrate and crustacean additives are the number one scent and taste attraction to make fish eat – and the Reins scent additive is that, as are zooplankton – invertebrates and crustaceans. The new Reins scent infused C-Pod really works on the end of your line and ties back to findings in the research lab and back to the beginning of life, matching the first hatch bass remember.